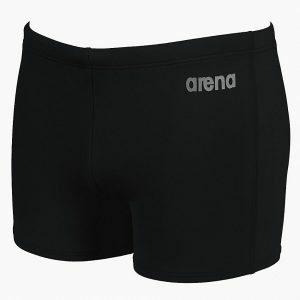 Arena 'Solid Light Tech' high leg green swimsuit, perfect for training. 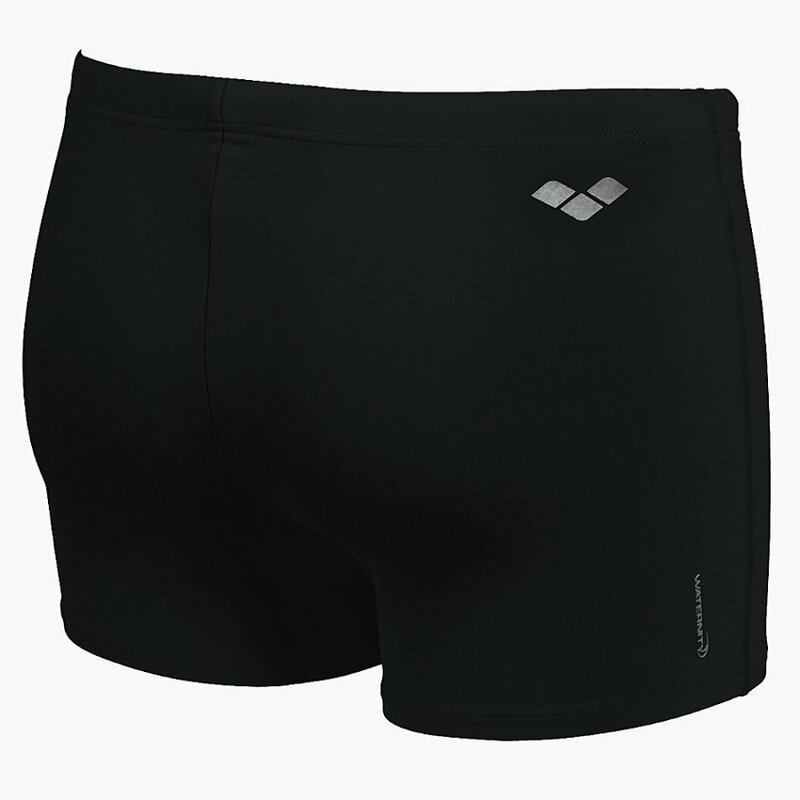 The Persian green Arena ‘Solid Light Tech’ is a high leg swimsuit with soft with easy-dry properties. The Arena Solid range is made to last. Using Arena’s Max Life technology the material is chlorine and sunlight resistant. This undoubtedly makes it perfect for regular swim training and / or racing. It has a ‘light-tech’ back which is a very feminine take on a classic design. The straps structure frees up the shoulders’ blades and the leg is cut high to maximize freedom of movement. It also has a front lining. The Solid range comes in black, navy blue, royal blue or red from size 26″ through to 42″. There are also seasonal colours available.